It’s hard to find a more remote diving spot than Fiji, but somehow blue o two have done it again: this week’s new itinerary offers up the Solomon Islands and Papua New Guinea. Just over a week ago the Plymouth-based tour operator announced new dive holidays in Fiji – and they’ve now partnered with Master Liveaboards to offer somewhere even more far-flung. 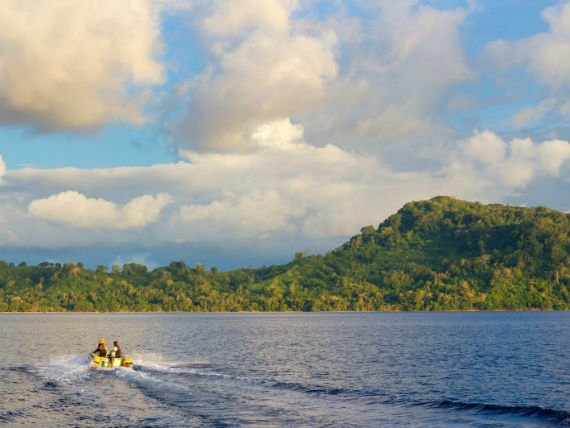 Located on the western fringe of the Pacific, the Solomons comprise of 992 islands that remain relatively untouched by the influences of the modern world. Rich in culture, this pristine paradise is one of the Pacific’s best kept secrets. Fishing was banned here over 20 years ago, allowing the marine life to flourish. Neighbouring Papua New Guinea, situated about 100 miles north of Australia, is part of a great arc of mountains stretching from Asia, boasting more than 600 islands with magnificent scenery and beautiful coral atolls. 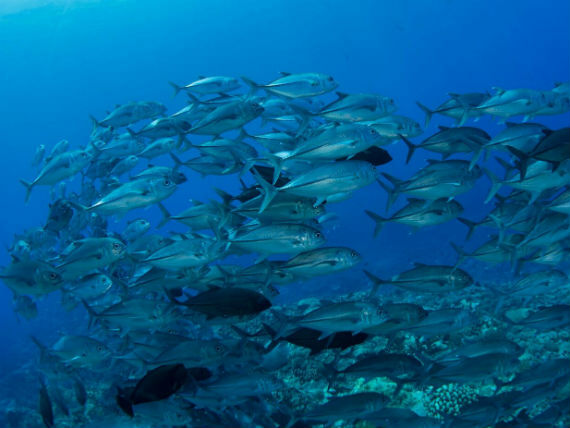 The remote location means there have been very few divers, which puts less pressure on the reef and fish. Divers can expect warm water temperatures and good visibility to see caverns, reefs, large sea fans, soft corals and lots of macro life including a huge diversity of nudibranchs, the famous pygmy seahorse, ghost pipefish, mandarin fish and more. One of the main attractions of the Solomon Islands is the Iron Bottom Sound. After WW2, the water in between the Florida Islands and Guadalcanal was renamed as Iron Bottom Sound because of the 200 ships, 690 aircraft and countless landing barges that sunk there during those many months of battle. These wrecks are now teeming with life and are just waiting to be explored. 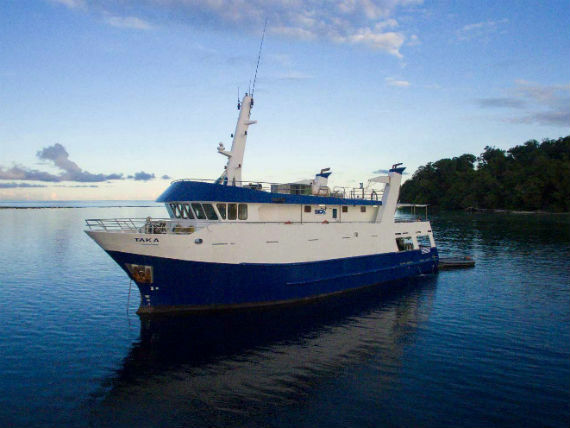 Built and designed with diving in mind, M/V Solomons PNG Master offers some of the best liveaboard accommodation in the Pacific, with space for a maximum of 20 guests. Catering for both rebreather and technical divers, she is fully equipped with a nitrox membrane system, and an experienced dive support team. Contact blue o two for more details and prices for diving in the Solomon Islands and Papua New Guinea.